Developing marine eco-tourism as an alternative source of livelihood to accelerate poverty alleviation in Karangasem regency, where 6.88% of the population of 27,800 people are classified as poor (CBS of Bali, 2014), various efforts have been made by the Regional Government such as developing marine eco-tourism in Tulamben Village, Kubu Sub-district and Amed Village, Abang District of Karangasem Regency. Developing of marine eco-tourism resulted in a shift in livelihood patterns of the population from the agricultural sector to the tourism industry sector. The problem in this research is "Is Marine Eco-tourism Development feasible to be an alternative livelihood for Tulamben and Amed people of Karangasem Regency?" The research objectives are to assess whether marine eco-tourism development is a viable alternative livelihood for Tulamben and Amed communities. The method used is the Contingent Valuation Method: Willingness to Accept (WTA), Willingness to Pay (WTP) and Economic Potential Analysis and SWOT analysis (Klasen and Miller 2002). Result: the Contingent Valuation Method shows WTP value of Rp.176.500 higher than WTA value of Rp.154.500. Analysis of Economic Potential, from analysis of the economic potential of Marine Ecotourism, can create value Rp.4.728.964.500 from every tourist visit to an object. From the above two analyses, it can be concluded that Marine Ecotourism is very feasible as an alternative livelihood. To complement the analysis of marine eco-tourism development strategy with SWOT, it can be recommended as follows:• Improving cooperation with domestic and foreign travel agents• Providing an information center related to Marine Ecotourism activities.• Increasing safety insurance for tourists• Improving the quality of human resources, through on-going training. SUBAGIANA, I Gede Made; MAS SURYANIADI, Sagung; WIJAYATI, Ni Luh Made. 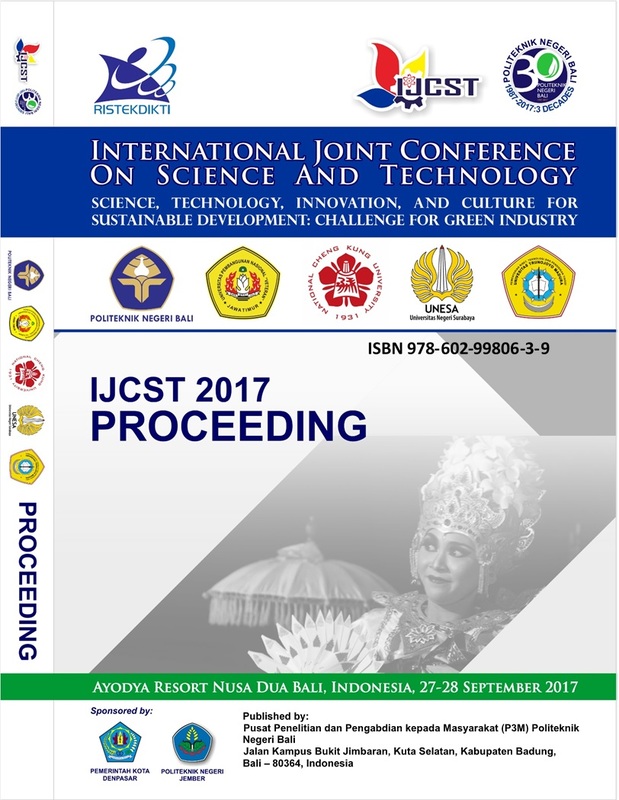 The study of development of marine eco-tourism as an alternative of livehood of community of Tulamben and Amed of Karangasem Regency of Bali Province. Proceedings, [S.l. ], v. 1, n. 1, p. 147-157, may 2018. Available at: <http://ojs.pnb.ac.id/index.php/Proceedings/article/view/858>. Date accessed: 19 apr. 2019.